After losing his seat in midterms, Judge Glenn Devlin decided to face the facts. Leftists aren’t seeking justice. What they want is a world full of entitlements and criminals. Conservatives do all we can to keep bad people from doing bad things. Meanwhile, bleeding heart Leftists want criminals back on the street. 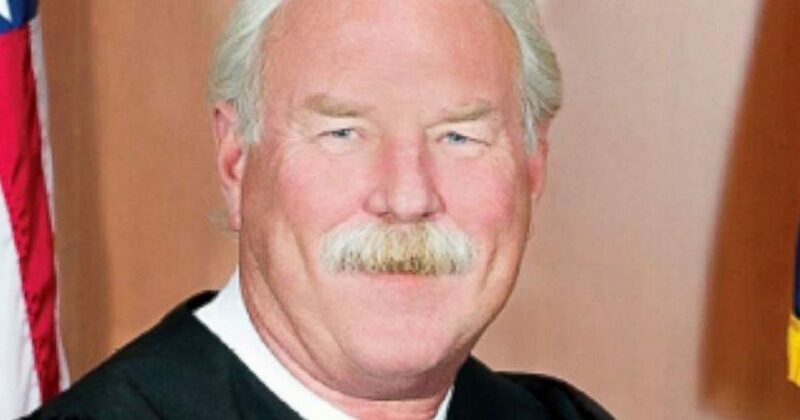 One judge who lost his re-election decided to beat Leftists at their own game. First, imagine in Houston, RED STATE Texas, that Democrats could sweep elections. They swept 59 seats. Houston is already a war zone. So what do you think it will become with NO sane people at the helm? Next, Leftists love releasing criminals. They release heinous illegal criminals routinely.Sadly, the citizens of Houston have no way of protecting themselves from insane judges. Who knows who what kind of city Houston will be in the next few years, unless sanity is restored. All Judge Devlin did was preemptively do the job the Leftists judges are going to do anyway. Because we live in a time when law and order mean nothing, particularly to Leftists. What happened in Houston is a cautionary tale for the rest of the country. No city run by Democrats is safe. Thankfully, what they deem “flyover” country will likely never succumb to this nonsense.